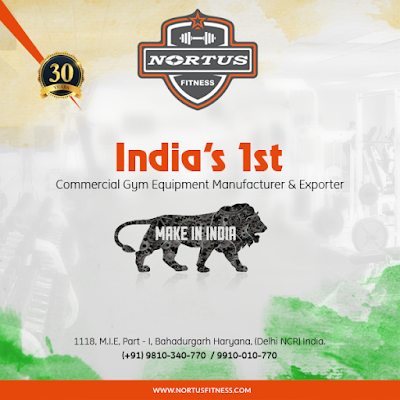 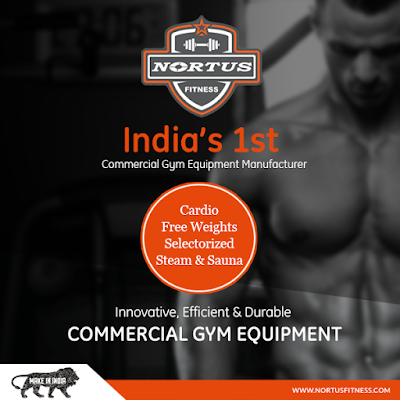 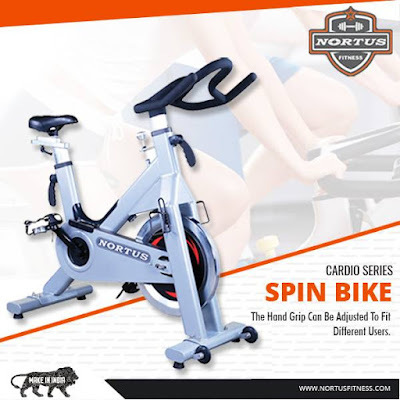 The highly admirable fitness equipment manufacturer in India, Nortus Fitness is counted as the best gym equipment brand. 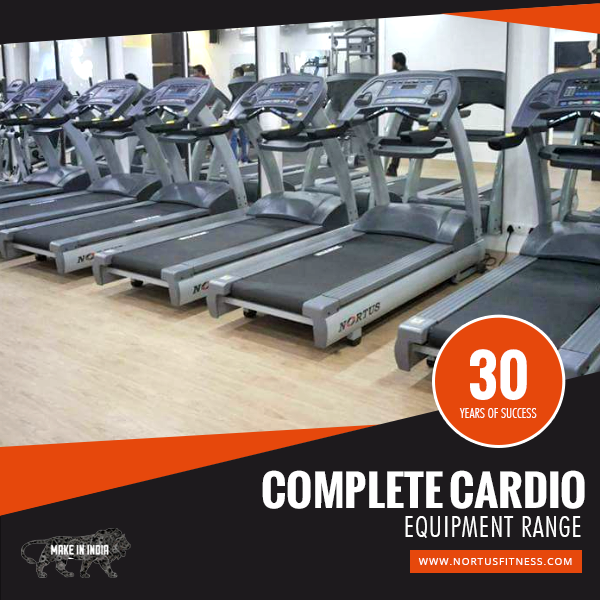 The brand is greatly engaged in producing the world class quality equipments for their customers. The products are checked and approved by the professionals & quality experts of the country who give you the assurance of best quality for your health.